priority, keeping waiting times to an absolute minimum. 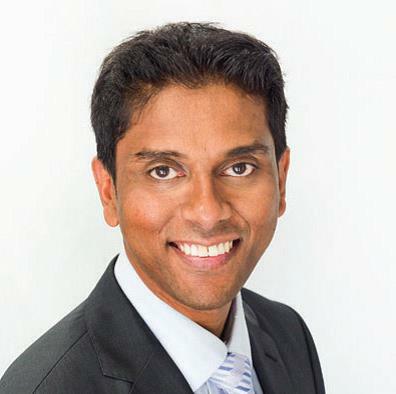 If you wish to see Mr Niruben Rajasagaram please contact our office on 9792 1191 and one of our friendly receptionists will be able to assist you with booking an appointment and help with any further enquires. We are contactable Monday - Friday from 9am - 5pm.